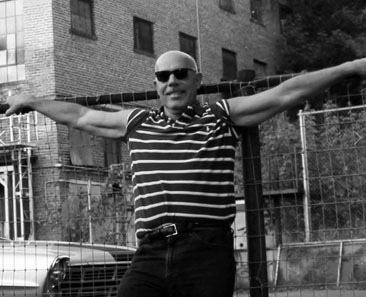 Writer, poet, and businessman Michael Domino was born in Queens, New York. Although he grew up in suburban Long Island, he spent much of his time in New York City where his father worked. Captivated by the diversity of Manhattan, he began putting his thoughts to paper in his teens, finding his voice through poetry. His latest offering, Park Avenue to Park Bench, contains short stories about his interactions with diverse people in New York City. 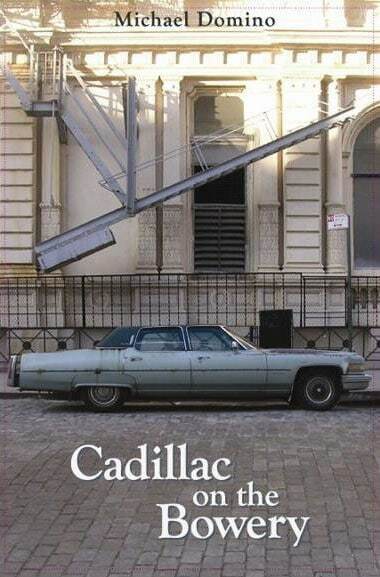 He has written two poetry collections, Cadillac on the Bowery and Wandering Mind, the short-story collection Loud Whispers, and is coauthor of the novella Time to Pay the Rent, about the Vietnam War. He is currently working on his first novel. A veteran of the scrap plastic business in New York, Domino is a husband and proud father of three daughters. Every person has a story. Michael Domino is passionate about the stories of people from all walks of life, and there’s no place like New York City for encountering an endless variety of stories to chronicle. 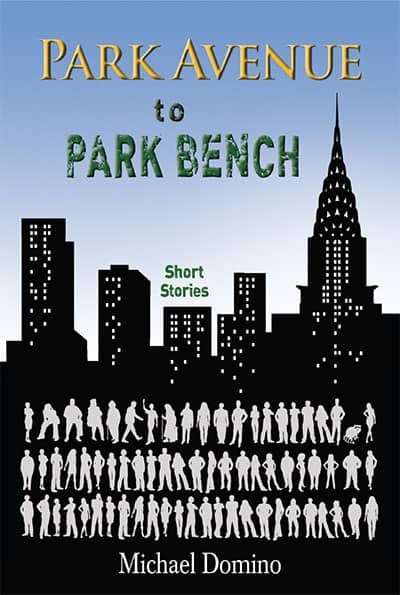 In its twenty mostly factual short stories (some names have been changed), Park Avenue to Park Bench captures the essence of life in one of the world’s greatest cities. Even though he has lived there nearly all his life, Domino remains constantly amazed at what New York and its people have to offer—and his wonderment shines through in his stories. They offer a refreshing take on the urban experience, where a simple “How’s it going?” can open the door to unknown surprises and a little compassion goes a long way toward forging unique friendships out of a sea of strangers. Whether it’s a barstool, bus stop, park bench, or any number of places he might wander across while walking the streets of his beloved city, Domino’s willingness to engage with people is always rewarded in some way or another. In the hands of this skilled storyteller, these encounters will touch your heart and soothe your soul. scrap plastic trading, Mike knows how to focus on the essential ingredient of what’s in front of him. And he knows how to transform it into something that he can put in his pocket (or his Blackberry). He writes with the same directness and intensity that he brings to everything that he does. As a trader of plastic, he’s made a reputation of being true to his word. As a poet this trait takes on new meaning.